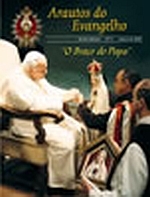 At the same time, the publication seeks to express that key aspect of the charism proper to the Heralds of the Gospel by using the special attraction and fascination that beauty has always held over the human soul in order to lead men to once again recognize God’s reflection in His creation. It was in this context that Pope Emeritus Benedict XVI repeated the famous phrase of Dostoyevsky that “beauty will save the world.” Heralds of the Gospel Magazine seeks to do this by richly illustrating and framing its articles in a deeply spiritual context when presenting Catholic doctrine or reporting on major news events affecting the Church. 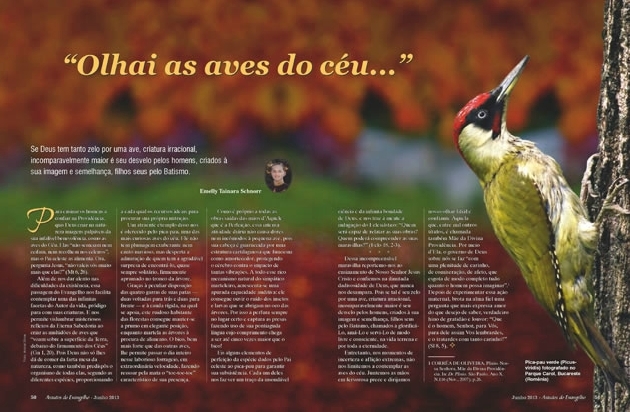 Enjoying a circulation of more than a million copies in four languages: English, Portuguese, Spanish, and Italian, the magazine’s current circulation extends to every country in the Americas and many more in Europe, Africa and Asia. Significant excerpts of articles have also been translated into other languages. How do I subscribe? contact us!